Since then, one wonders what has happened to the much touted IDP as Cambodia entered into its fourth phase of its rectangular strategy last September with the formation of the 6th mandate government. The 1994 Investment Law, then touted as the most, if not one of the most attractive investment law in the region has undergone many changes and amendments but the crux of the matter remains unchanged. The investment law does not meet the fastevolving investment climate and requirements and it has been abused time and again by unscrupulous investors who take advantage of the many loop holes and benefit tremendously and more importantly, did not lead to diversification. Some investors take advantage of the three-year tax holiday provided to qualified investment projects and simply ask for an extension. In many cases they abandon their projects and re-open under a new company and new “ownership” and re-apply for the same benefits over and over again. While the prime minister is traveling across the globe to sign trade pacts whilst promoting Cambodia as an investment heaven with his key officials in tow, the fact that the economy is still very much reliant on the garment and footwear and construction sectors as the two main pillars of the economy is not sustainable. It is hence urgent for Cambodia to speed up its economic reforms in order to diversify its sources of growth. Implementation is the core issue here. Reformists and champions of governance reforms are needed. We know that some institutions within the government itself have become white elephants with very little action done on the ground to implement government policies such as the IDP. Overreliance on industries, especially in the garment and footwear sector, is unsustainable in light of the fact that they might become sunset enterprises with the revocation of trade benefits such as the Everything But Arms (EBA) scheme, Generalised System of Preferences (GSP), and other privileges by the European Union and the US. As it is, the EBA and GSP have been the main reasons for the inflow of labor-intensive industries into the country, especially the textile and footwear industries. The IDP is a policy instrument to steer the economy towards diversity, moving the economy away from a low-skilled industry to medium-skilled and high-skilled industries which could help add value to production networks and supply chains. 1. Do away with the three-year tax incentive and replace it with a flat 10 percent corporate tax on qualified investment projects. 2. Impose a levy on quantity produced, either per dozen or whatever quantity deemed suitable and place this levy in a trust fund which can then be used to pay seniority bonuses, staff welfare and benefits, and for the payment of salaries in the event factory owners decide to abandon and make a run for it, since the government has set a bad precedent of stepping in to pay stranded factory workers. This trust fund is a politically correct and expedient move. 3. Investors must be compelled to set up training centres and train workers for at least three months before commencing operations. Technology and knowledge transfer should be imposed on foreign investors so that local workers and local contractors could improve their skills and production capacity. 4. 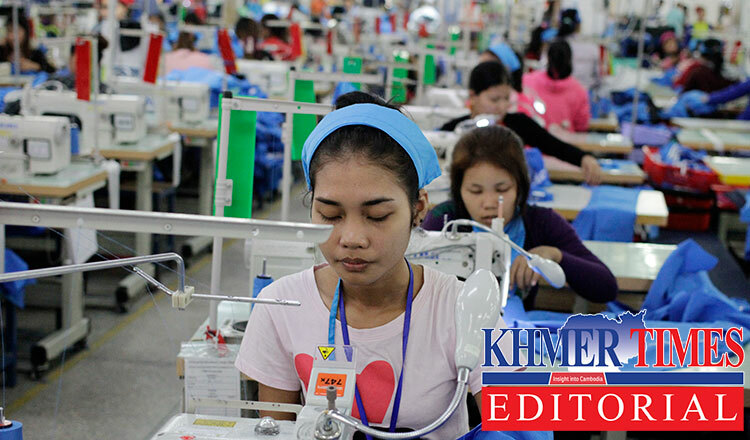 There is a need to ensure that a percentage of earnings from exports are retained in Cambodia instead of just retaining sufficient funds to pay wages and overheads. 5. The Council for Development of Cambodia, which should be reshuffled, needs to develop comprehensive, cohesive and coherent policies to enable it to join hands with foreign diplomatic offices in Cambodia and Cambodian missions abroad to promote the country’s image and potential to investors. 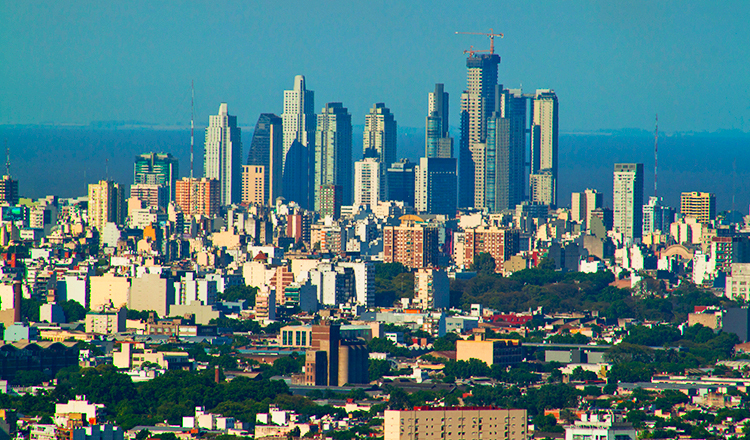 Now the CDC has little or no effective mechanisms to promote the country’s economic diplomacy. The CDC needs to take appropriate measures to publicise all planning information to ensure transparency and allow investors to decide on the most appropriate investment projects which can be brought into Cambodia. Lack of transparency has constrained Cambodia from attracting more foreign investments. Government policies would remain as a pipedream and just reduced to an academic exercise, as in the case of the IDP, if they are not implemented in a transparent and cohesive manner. The government should take a leaf out of what the Thai prime minister did when he seized power – disband cartels which control essential services relevant to trade, such as transport companies which impose outrageously high transportation and service costs to importers and exporters alike. The Thai premier also did a drastic downward review of customs and port handling charges and busted cartels which operated in a mafia-like manner. In Asean, logistics cost in Cambodia is one of the highest compared to neighbouring countries. Without concrete reforms including leadership change and encouraging champions of governance reforms, the “new growth strategy” introduced in the IDP would be just a toothless paper tiger. Cambodia needs to accelerate its reforms to respond to the structural transformation of its domestic economy and the changing regional and global economic architecture. The Ministry of Commerce and the Council of Development of Cambodia are the two main state agencies responsible for the country’s economic diversification strategy. If they cannot deliver, then leadership change in these two agencies should be considered.